TeamWin Recovery Project, or TWRP for short, is a replacement recovery partition developed by the Android community. It lets you install custom ROMs, root your phone, perform a full backup, and more. 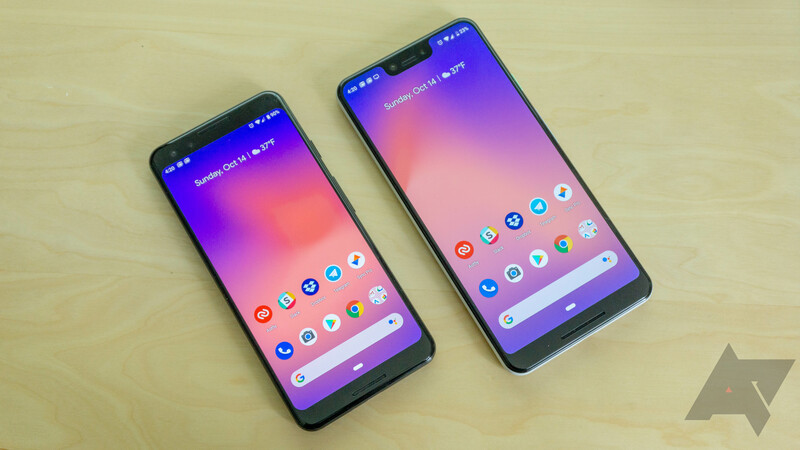 Official ports for the Pixel 3 (blueline) and Pixel 3 XL (crosshatch) are now available, but there are a few caveats — MTP and ADB does not currently work. If you need to transfer files, you'll need to connect a flash drive to the Type-C port. You can download TWRP for the Pixel 3 and 3 XL from the source links below. You can also install it using the official TWRP app.